— Now what do you do with it? Wondering what to do with that Amazon Echo smart home device? How about listening to our live broadcast without having to lift a finger? Step 1 is enabling the KCWN Alexa Skill. How do you do that? Simple! Simply say this to your Echo - “Alexa, Enable KCWN.” That’s it! The KCWN Alexa skill will be aded to your device! That’s it! 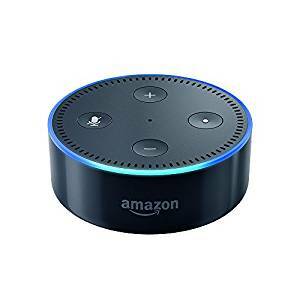 Now you can start listening to KCWN’s live broadcast with your Amazon Echo device without having to lift a finger!